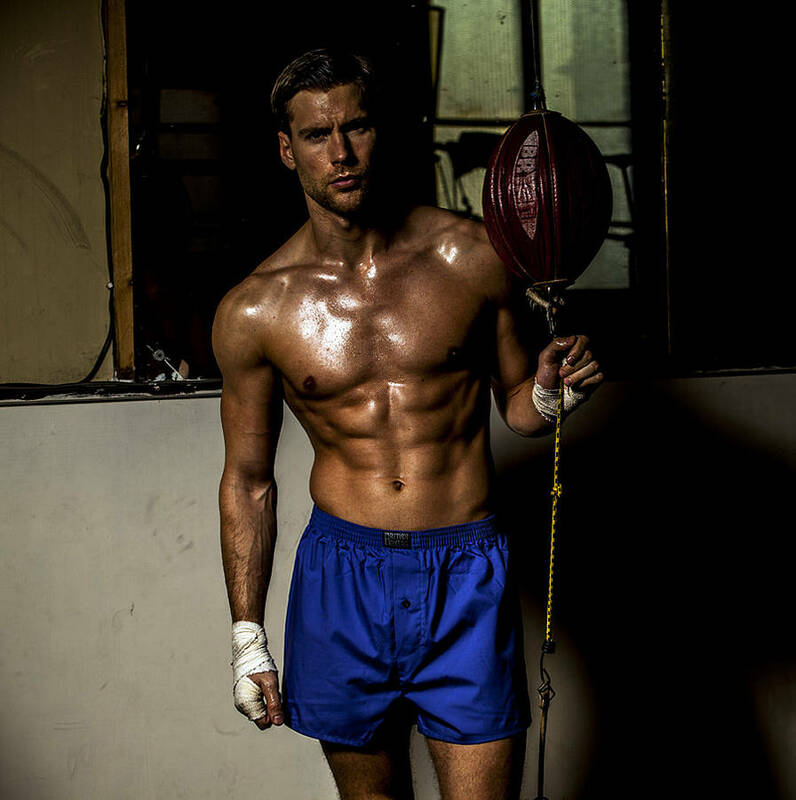 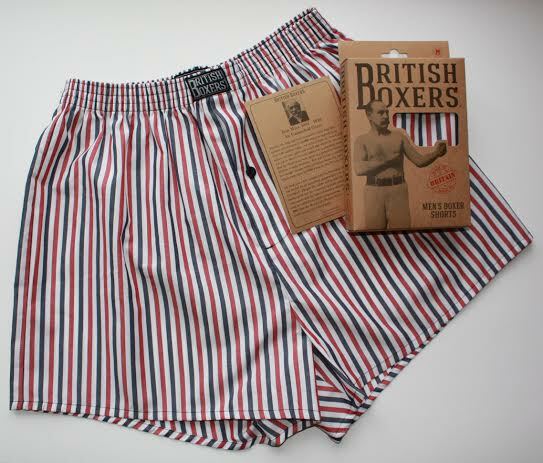 New brand, British Boxers is the brainchild of founder Deborah Price, former Head of Buying for Bonsoir of London, who left her position during the recession to set the label up. 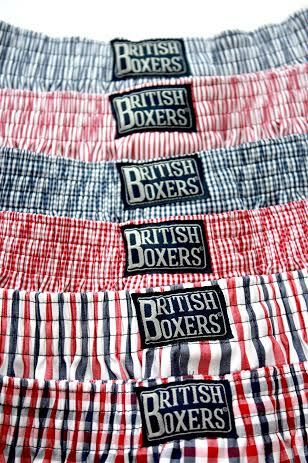 She decided to manufacture boxers shirts, utilising her knowledge of UK production, buyer and factories. 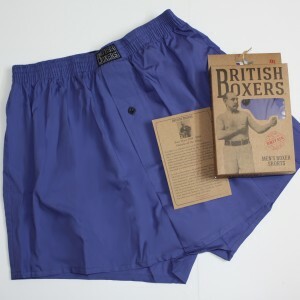 Combined with these skills, was the fascinating story of Deborah's great great great grandfather, Jem Mace, the first world heavyweight boxing champion in 1870. 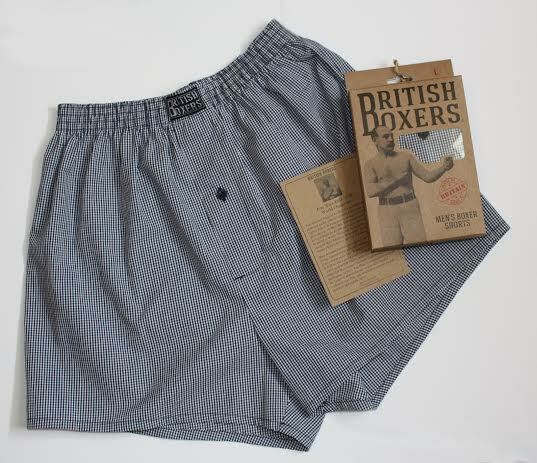 It is his image, and the story of his colourful life that decorates the brand's distinctive packaging. 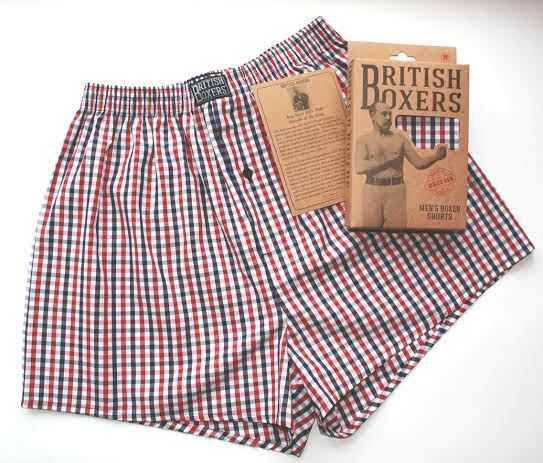 You can shop British Boxers at their website which offers gift wrapping for only £2.95 and normal delivery costs, at select UK independent retailers or at Not on the High Street.